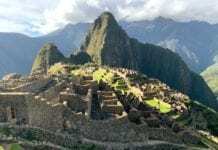 Marriott International today unveiled the new loyalty brand replacing the current loyalty brands – Marriott Rewards, The Ritz-Carlton Rewards and Starwood Preferred Guest (SPG) – and reflecting the unmatched benefits, single loyalty portfolio and experiences announced last year. 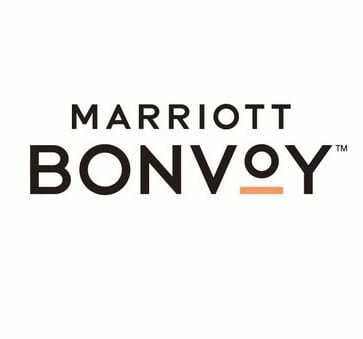 New brand – Marriott Bonvoy, is built on the belief that travel enriches us all and has the power to enrich the world. Marriott Bonvoy launches on February 13 when the logo and branding begins rolling out across all consumer touch-points, including on property, marketing and sales channels, digital, mobile and co-brand credit cards bolstered by a multi-million-dollar global media campaign starting in late February. Pyongyang International Airport: Is there Internet in “Internet room” ? Pyongyang’s new airport building has all the features international travellers expect, though some lose their lustre upon closer examination.